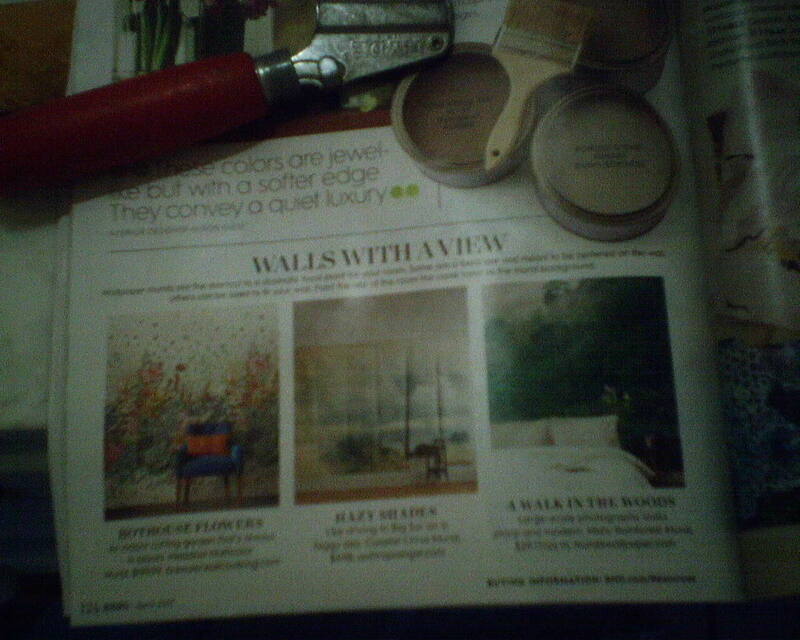 I am always tickled to see wallpaper featured in national magazines. 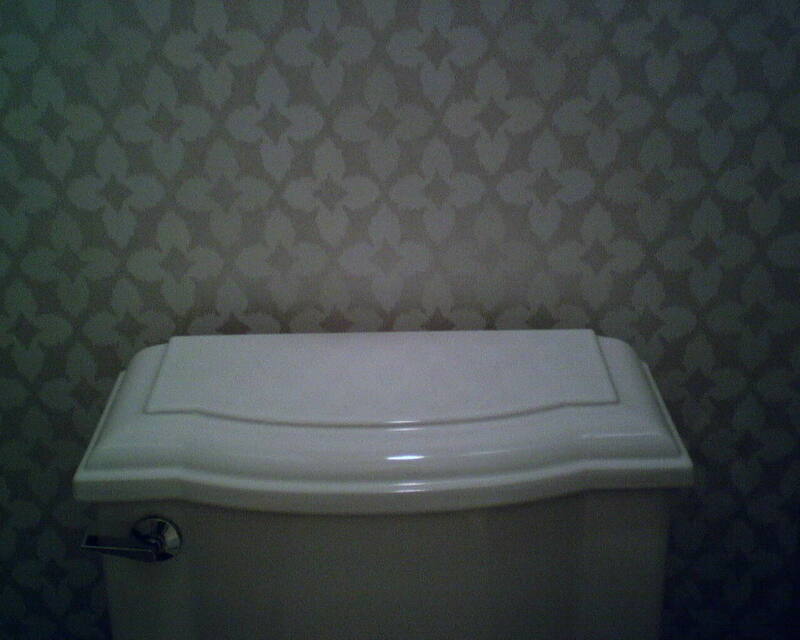 It draws a lot of attention to the many faces of wallcoverings, and entices more people to use them. These photos are from the April 2017 issue of Better Homes & Gardens. 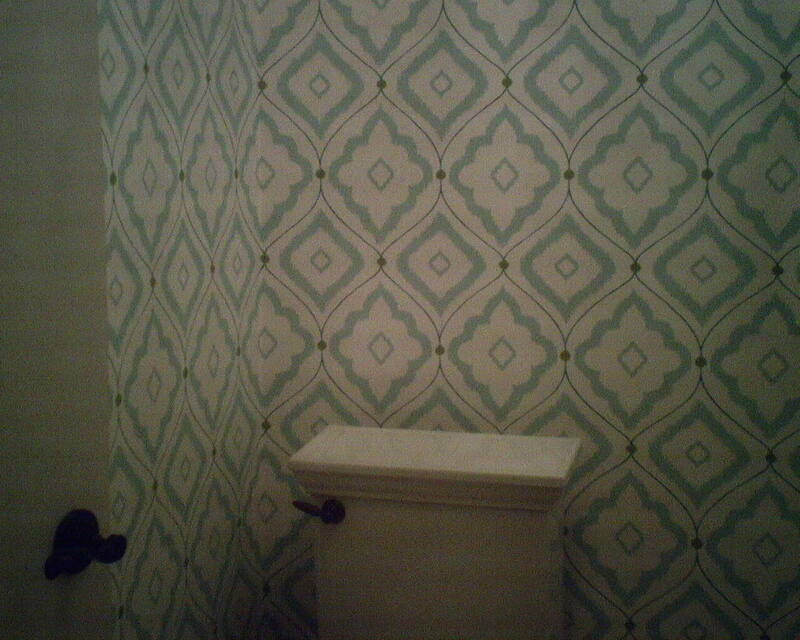 Sigourney by Quadrille, in a powder room. 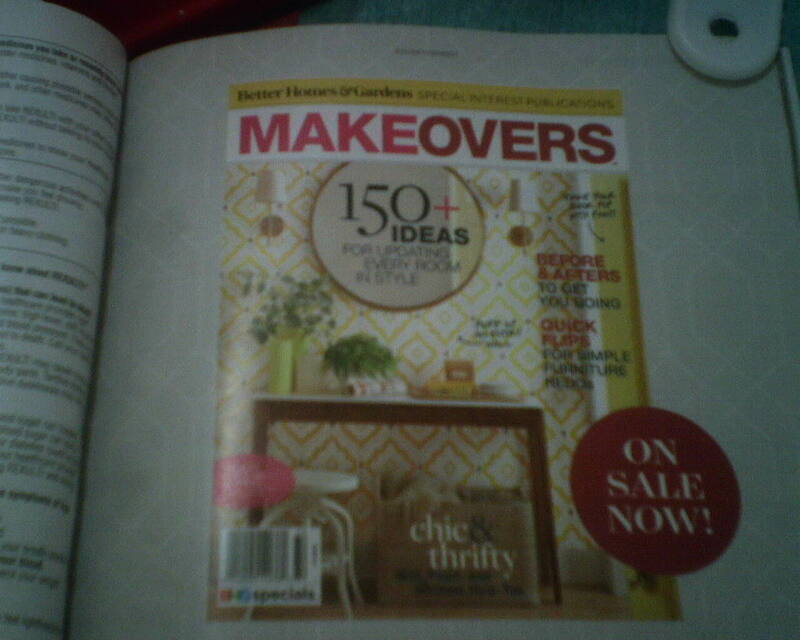 Interestingly enough, I have this same pattern coming up, but in a softer tan color, in a dining room, in a few weeks. Daydream by Hygge & West. This a well-loved pattern, and I have hung it several times, in many colors. 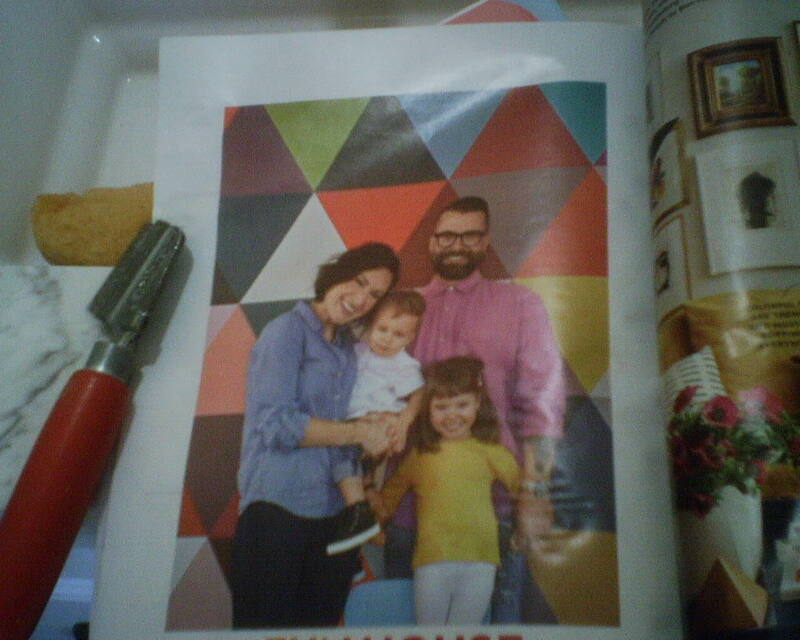 Interestingly enough, I have it coming up, also, in a few weeks, for a baby’s nursery accent wall. 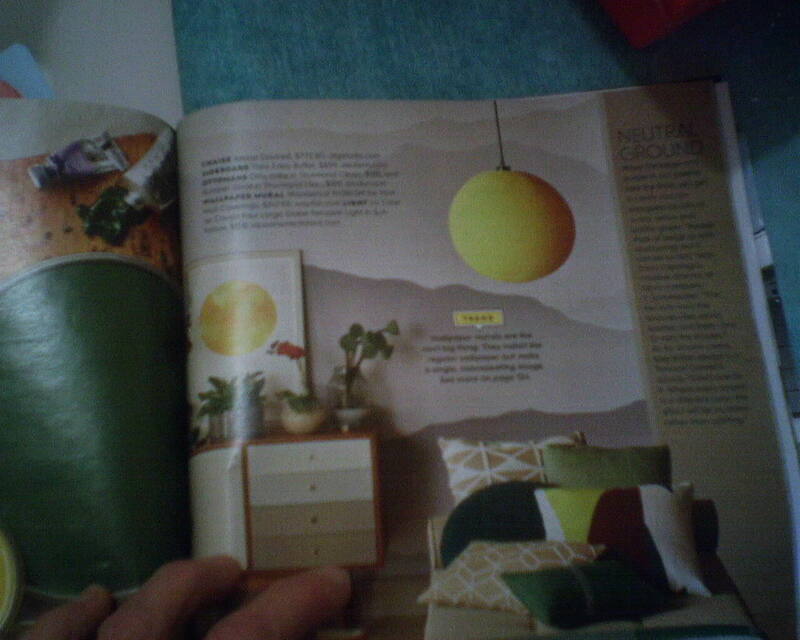 A yellow ikat trellis by Thibaut. 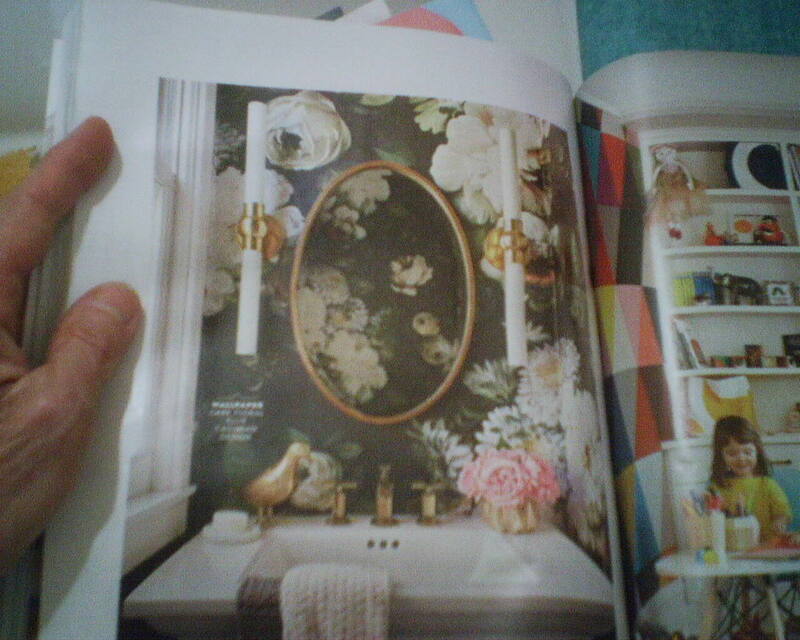 Interestingly enough, I hung this same pattern, but in aqua, with a complimentary leopard print companion paper, in a powder room a few months ago. 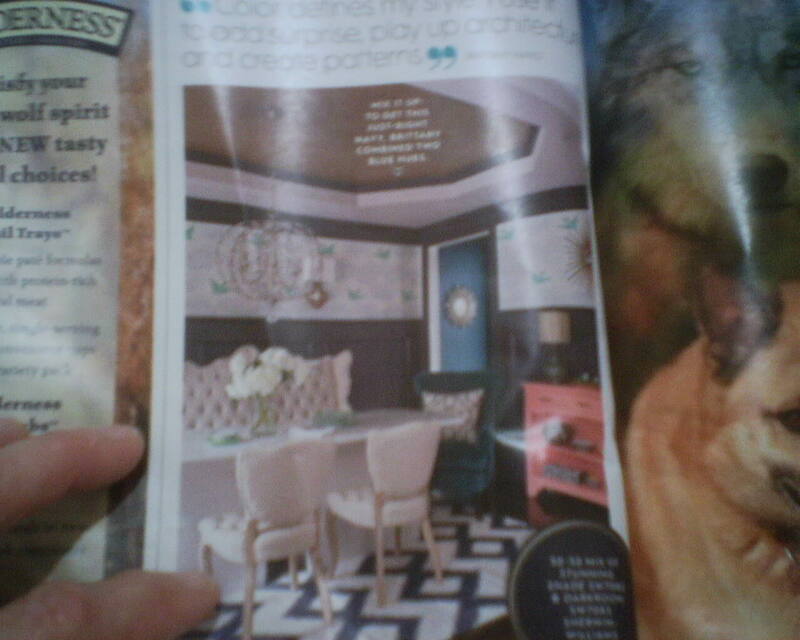 Navy blue grasscloth in a dining room, above the white wainscoting. The strips in this photo are narrow, and do not show the visible seams and possible color variations (shading, paneling) that are common with many grasscloths. An over-sized floral of cabbage roses on a smoky black background. I have not hung this one yet, but many of my colleagues across the country have. It’s a popular look. 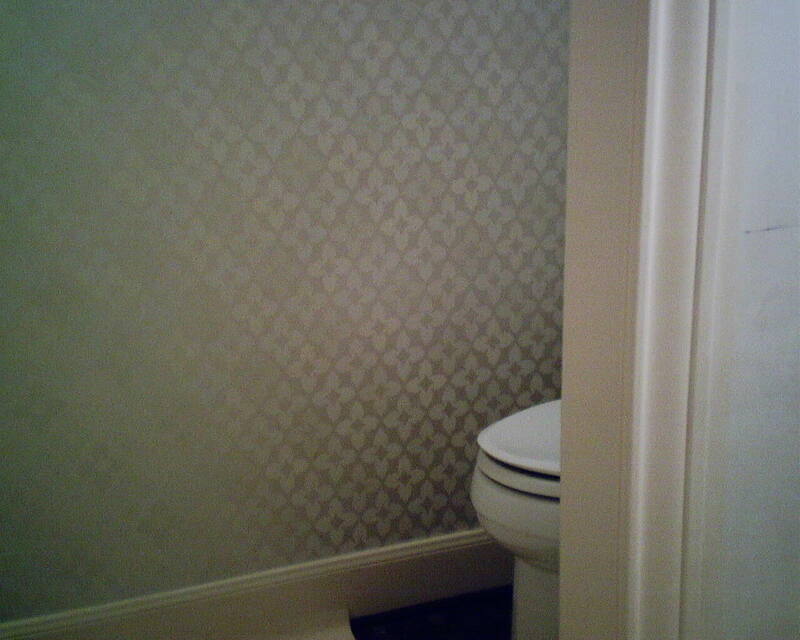 The overscaled size of this pattern, and the dramatic color contrasts, make it a daring choice for a small room like this powder room. A wildly and brightly colored geometric pattern for a children’s play room. This is a little similar to what is in the background of the twins’ room on the TV show Blackish. A mural of misty mountain fog. I totally love this mural. Murals have taken on a whole new look these days, leaving behind the old scenes of palm trees leaning over tropical white sand beaches, and bringing us to much more modern and innovative vignettes. The final mural is a tropical forest scene. This has been a popular mural scene / theme for decades. But this version is printed on better quality paper, and the photo image has much more detail, depth of color, texture, etc. Many of these murals can be custom-made, to fit the dimensions of your wall / room. 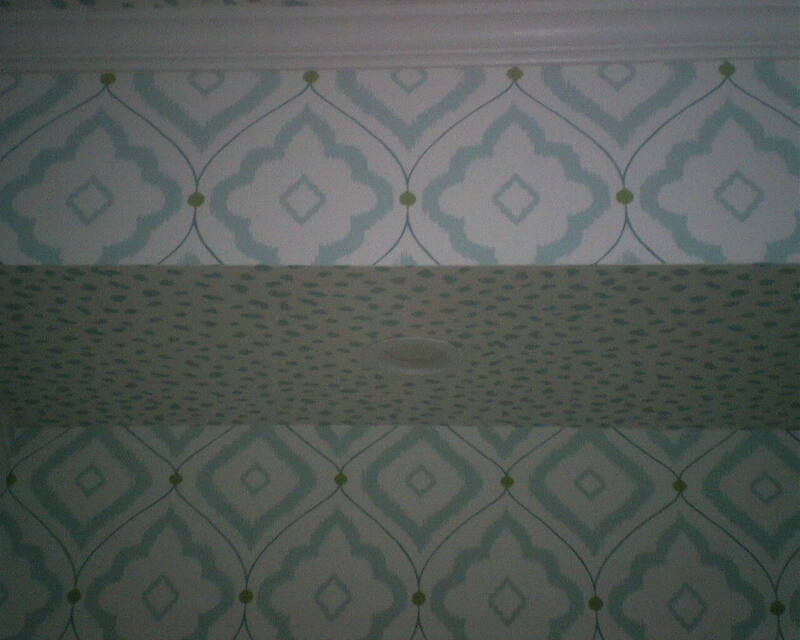 Measuring is tricky, so be sure to contact your wallcovering installer BEFORE you order the mural or wallpaper. In yesterday’s post, I wrote about a family that has been living with a partially-remodeled powder room for more than two years. Today I got them one large step closer to being finished. The once-drab, dark, and windowless room is now bright and crisp. 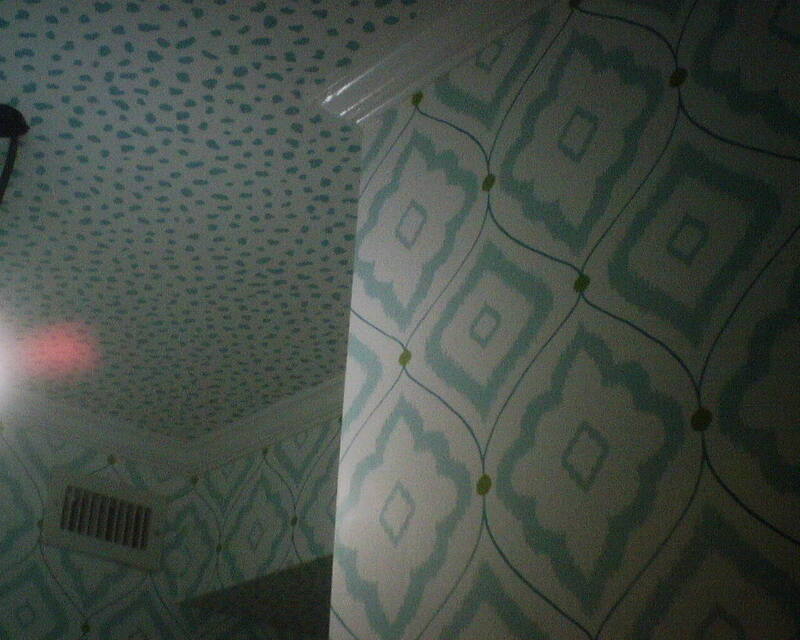 An ikat trellis (“Bungalow”) was used on the walls, with a coordinating leopard print (“Tanzania”) on the ceiling. The trellis has a lot of movement due to the curved lines, so it really energizes the feel of the room. The room had unplumb walls, unlevel crown molding, and bowed drywall, so it presented a bit of a challenge, and took me ’til after dark to finish. But the completed job looks great, and the homeowners are very happy. 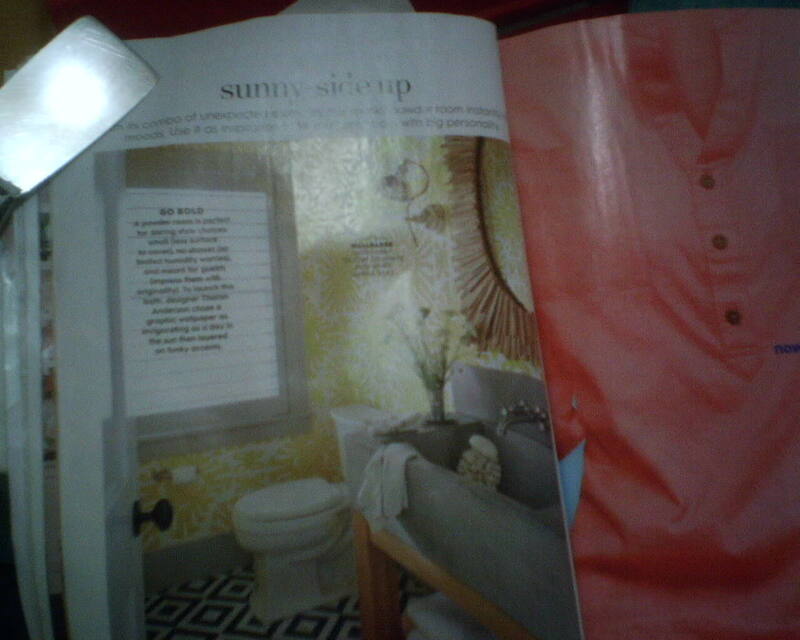 Both wallpaper patterns are by Thibaut Designs. Two designs and colorways that are intended to work together are called coordinating or companion papers. This home is in the Memorial / Energy Corridor area of Houston. She wanted the room to make her feel happy. Well, this pattern does it! I call it an ikat star. From the small sample, it looked like white on a semi-shiny silver background. Once it went up on the wall, you can see that it’s really several pale colors – white, cream, and pearl, on the silver background. 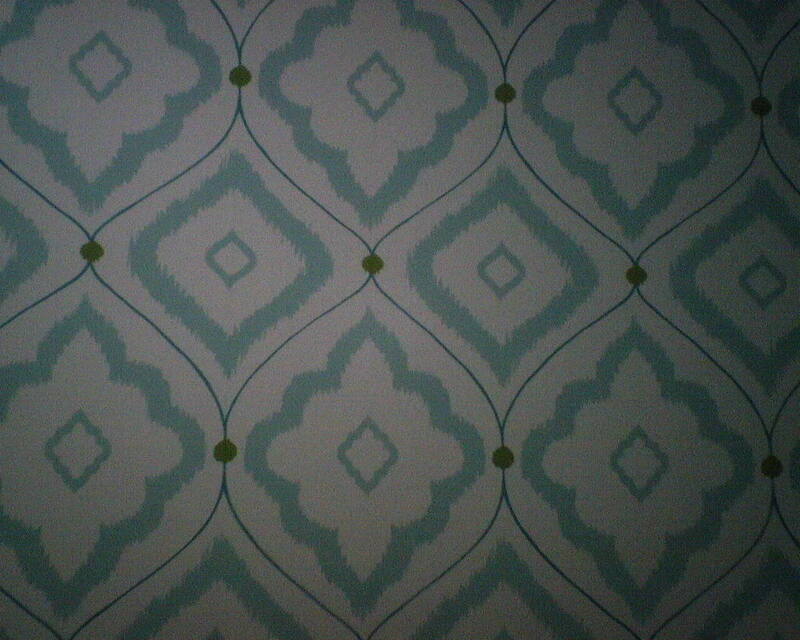 This wallpaper pattern was challenging to work with. Those stars all LOOK the same, but they are not. There is actually a 4-star repeat, meaning, to match the second strip to the first strip, you have to roll off and throw away four rows of stars before you can match the pattern. You have to look really carefully, to be sure you have the right stars lined up. To make it harder, even though you can see the color difference once it’s on the wall, on the table, it’s darned difficult to tell which is a white star, which is pearl, and which is cream. 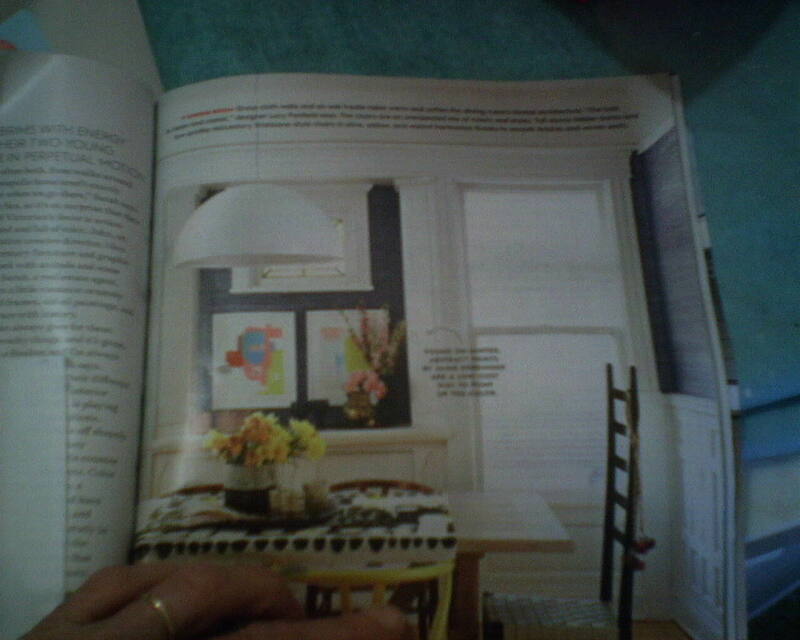 These goods are printed on the newish “non-woven” substrate material, which is thick and stiff, somewhat difficult to fit into corners and trim around moldings, but designed to strip off the wall easily and in one piece when it comes time to redecorate. 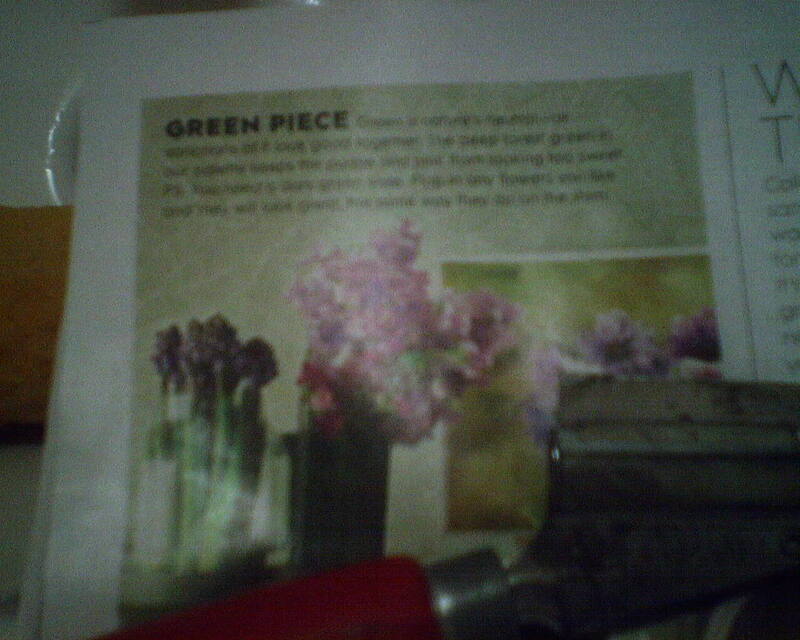 It was also a paste-the-wall product, instead of paste-the-back-of-the-paper.